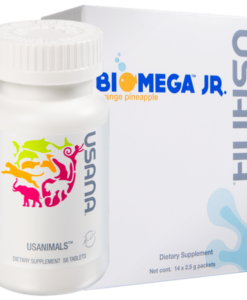 USANA® Usanimals™, one of the USANA products for kids, is an advanced formulation of important nutrients beneficial for the maintenance of good health. 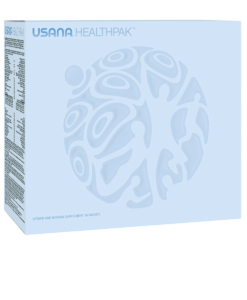 Many studies show that most children do not receive the nutrition they need from their diets. 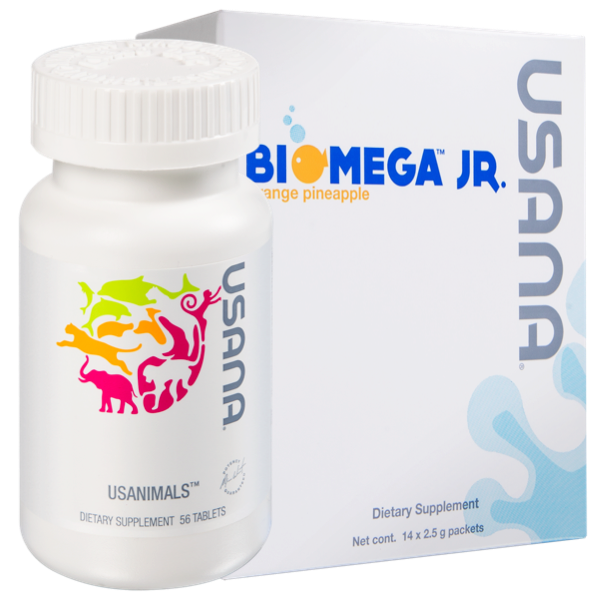 Less than 25 percent of them eat the recommended five servings or more of fruits and vegetables each day, and adequate amounts of key nutrients such as zinc, vitamin B6, magnesium, and calcium are missing from their diets. 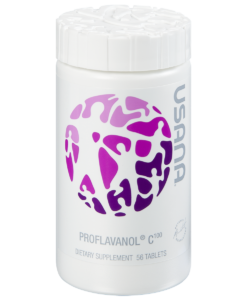 Vitamins C and D are also often deficient. 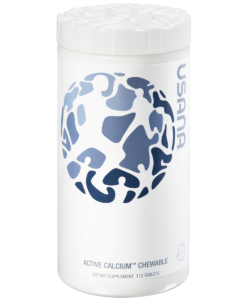 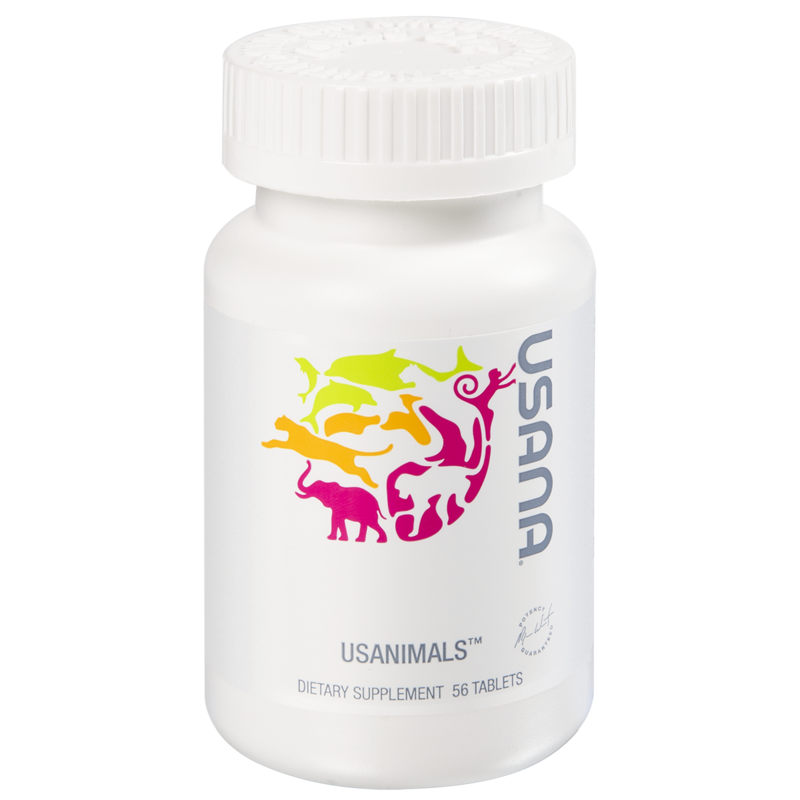 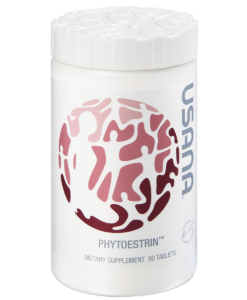 A quality nutritional supplement, such as USANA® Usanimals™, can help ensure that none of these essential nutrients are missing. 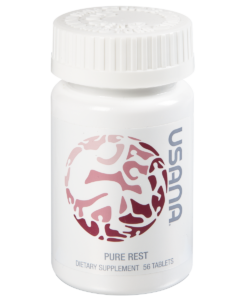 Iron: Most iron in the body is found in hemoglobin, the protein in red blood cells that helps supply oxygen to tissues. 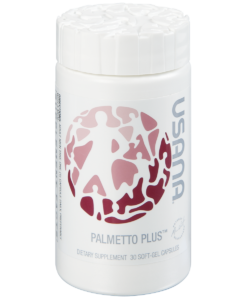 It also plays a role in cellular growth. 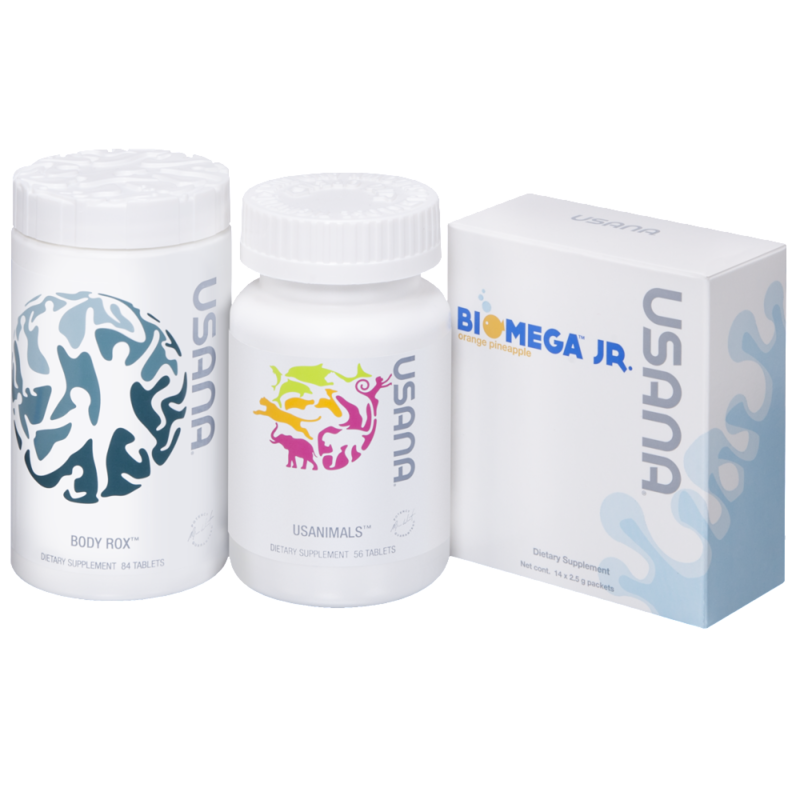 For and excellent foundational supplement regimen, consider the the USANA® Biomega™Jr. 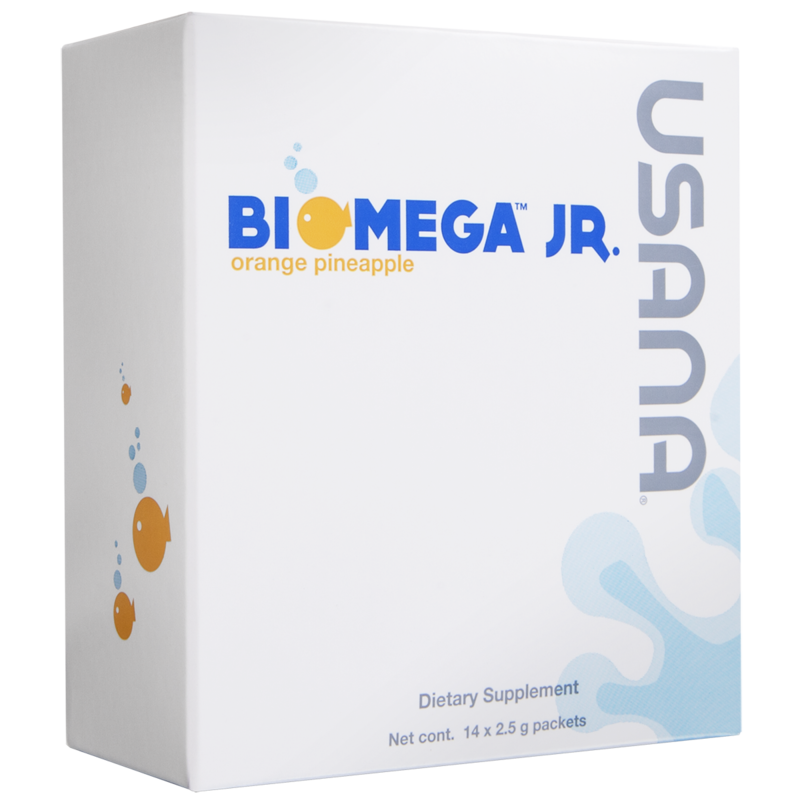 for your child! 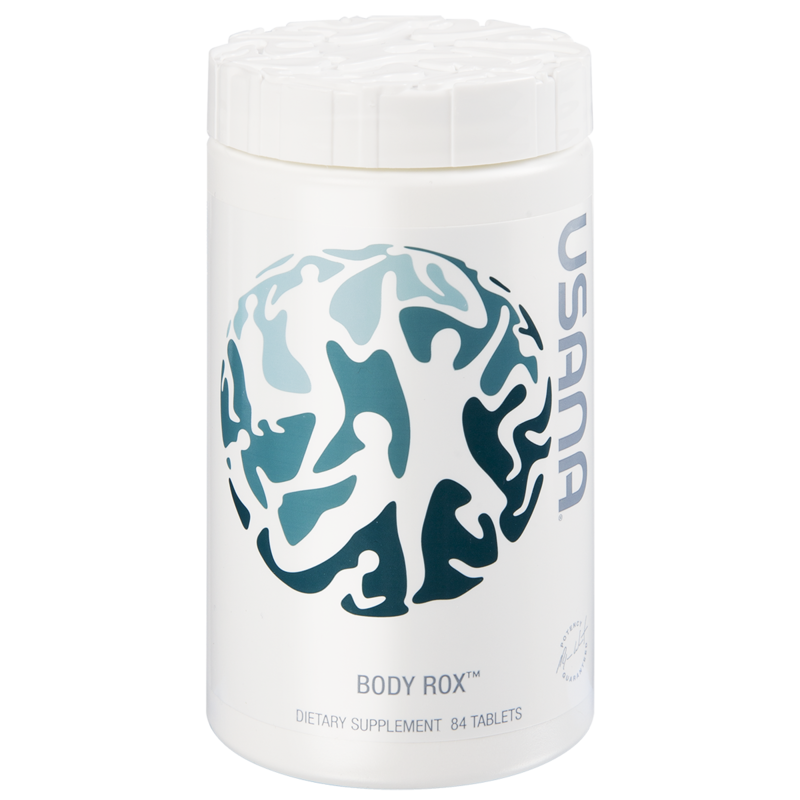 Total Body Health : Some products simply can’t be placed into a single body system category. 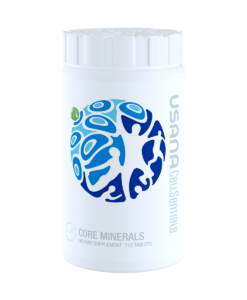 Additional trace minerals, mixed carotenoids, bioflavanoids, and other phytochemicals help make these products the premier line of nutritional supplements. 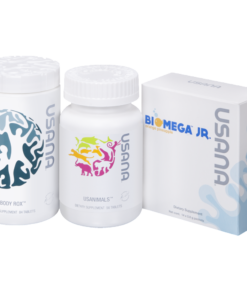 Our Total Body Health products provide a comprehensive range of vitamins, minerals, and antioxidants for daily nutritional support.